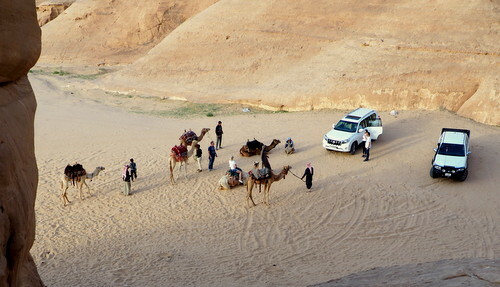 Our ultimate Wadi Rum Bedouin Experience tour is a magical travel experience like no other. 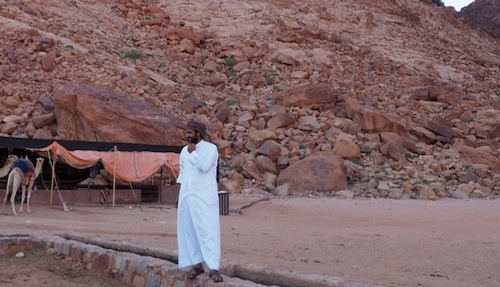 Sleep with the Bedouins in Wadi Rum! 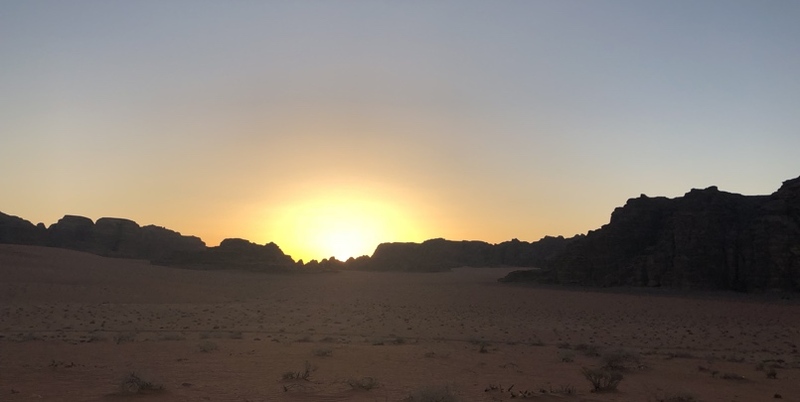 Spend time in Wadi Rum, experiencing the ‘valley of the Moon’ with local Bedouins who were born, live, and breathe in the desert, seeing the desert through their eyes as you go beyond the main touristic points in Wadi Rum and head deeper into the desert. 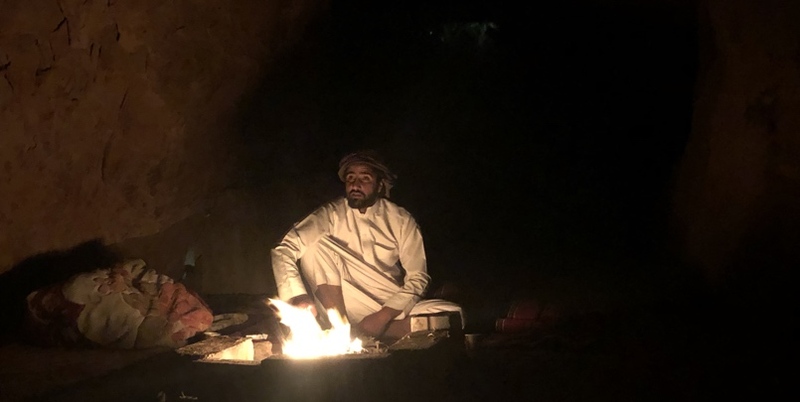 Sleep under the stars, eat traditional Bedouin cuisine cooked using traditional methods, see hidden gems and natural treasures, as you enjoy the calm and enchanted desert atmosphere. 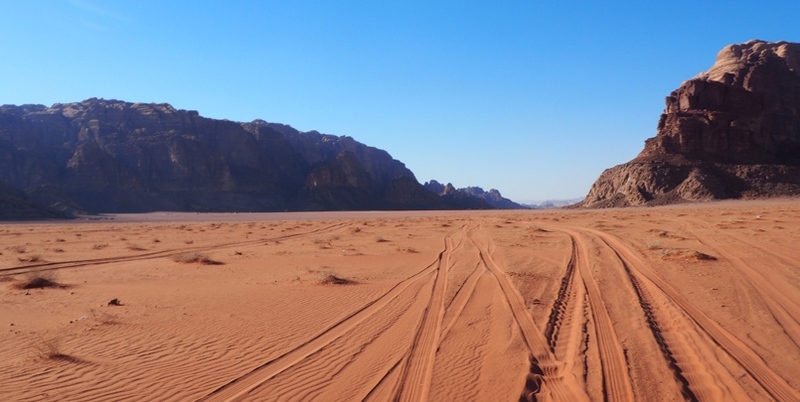 Our Wadi Rum Ultimate Bedouin Experience tour is one and a half days in length, with two nights in the desert, and provides a unique collection of memories that even the most seasoned traveler is unlikely to forget. 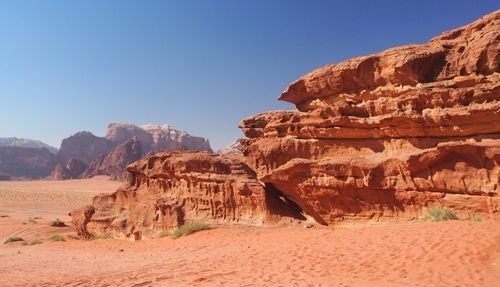 Explore some of the most secret gems of the desert, far inside Wadi Rum Nature Reserve, as you venture further inside and away from the main touristic sites and areas of human activity. 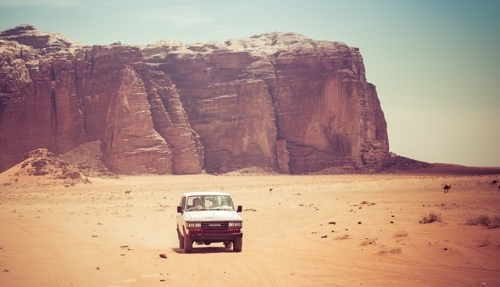 The next morning, eat breakfast and depart Wadi Rum having had an amazing experience you’re never likely to forget. Alternatively, continue to Petra for a guided tour of this site, one of the 7 Wonders of the World. Tour includes – transfer to Wadi Rum from your start point, 1.5 days of touring with Bedouin guide and jeep in Wadi Rum, overnight in the desert under the stars including authentic dinner and breakfast, entrance fee to Wadi Rum Reserve, lunch in the desert, evening at the Memories Aicha Camp or Bait Ali Camp in Martian tent or air conditioned chalet (subject to availability), dinner and breakfast in the camp, water throughout, onward transfer. 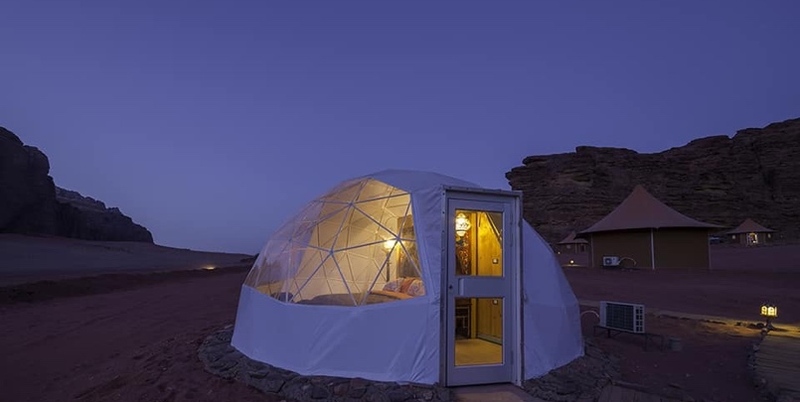 Overnight in the ‘Martian tent’ is subject to availability as there is only a limited number available in Wadi Rum. 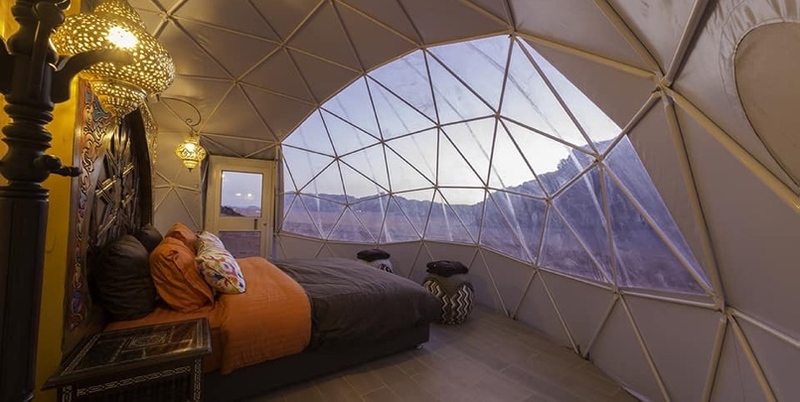 Should such a tent not be available, we will provide an air-conditioned, en-suite, equivalent.